Product categories of RF Circuit Boards, we are specialized manufacturers from China, RF Circuit Boards, Rogers PCB suppliers/factory, wholesale high-quality products of Hybrid PCB R & D and manufacturing, we have the perfect after-sales service and technical support. Look forward to your cooperation! The China most comprehensive fabricator of Flex, Flex-Rigid, Rigid and RF Circuit Boards. 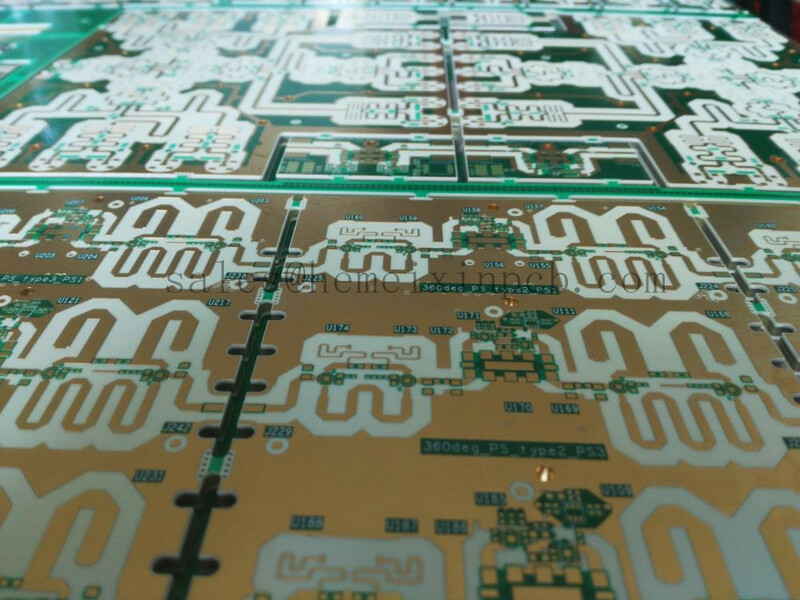 Hemeixin PCB has extensive experience and technical expertise in the manufacturing of time critical, high technology RF Circuit Boards. We work closely with our worldwide customers to deliver prototype-to-high volume manufacturing of RF circuits board.